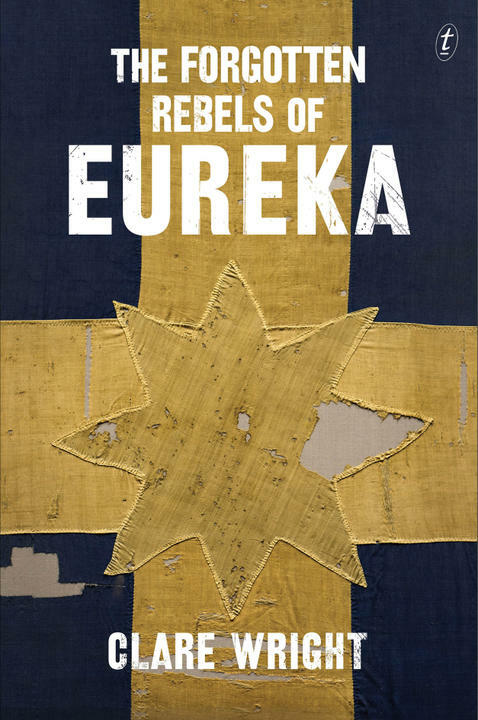 ‘This book positively domesticates the goldrush.’ Alison Bartlett reviews Clare Wright’s The Forgotten Rebels of Eureka in the Guardian. Is this the year’s best literary Halloween costume? Probably, but these pets give it a run for its money.